Since the holiday season is a time when many of us find ourselves with time on our hands, here are some suggestions for entertainment not involving either excessive eating or drinking. Series of the year for me has been Amazon’s The Marvellous Mrs Maisel, about which I’ve already written. I make no apology for mentioning it here again – it’s good enough to deserve more than one boost. Its sparkling writing creates a galaxy of distinctive and appealing characters, all sympathetic enough to watch but with enough faults to remain human, as well as extraordinary moments of standup comedy, to make the series an exceptional contribution to the best of TV. The theme is a Jewish New York woman who finds herself moving into standup comedy. Surrounded by two deeply contrasting families, her own and her husband’s, both distinctly Jewish but in radically different ways, she has to negotiate a way through obstacles not all of which – by any means – are of her own creation. Many of the dramas of her personal life become the raw material for her comedy sets, of which there is at least one in every episode; in fact, however, much of the dialogue in the general story is worthy of standup – even the first episode includes a quarrel with her husband in which many of her replies to him are more than worthy of a comedian. It’s hard to pick out any one actor in this pageant of outstanding performances. 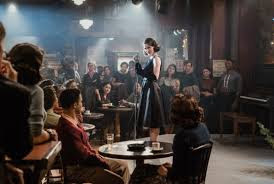 The main character, Miriam ‘Midge’ Maisel is superbly played by Rachel Brosnahan, well supported by Alex Borstein in the extraordinary and highly original role of her eventual friend and manager Susie. Among the other characters, one of my favourites was Kevin Pollak as Midge’s father-in-law. But there are plenty of other excellent performances. Two other good series, both from Netflix (the second originally by the Discovery Channel), both deal with forensic psychology, but from different standpoints. Mindhunter traces the origins of psychological profiling in the FBI. This is not a historical recreation, however, but a highly plausible though fictional representation of how profiling may have emerged as an essential tool in the FBI’s armoury. I particularly enjoyed the suggestion that the motivation of criminals has become too complex to fit old models: Dillinger was hungry for money, but what drove Charles Manson? Only an understanding of psychological forces can help us understand such criminals – and, even more importantly, to help identify potential suspects. 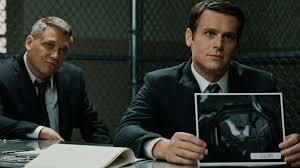 The relationship between the two agents central to the story, well played by Jonathan Groff and Holt McCallany, provides the action with a compelling and effective driving force. 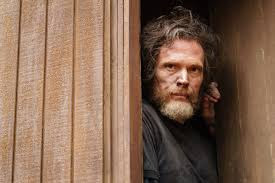 The second of these series is Manhunt: Unabomber. This is based on historical events, in that it shows the real hunt for the real Unabomber – Ted Kaczynski whose trail of bombs between 1978 and 1995 left 3 dead and 23 injured. However, even here there is a high measure of fiction: the real person behind the central character, the FBI profiler whose approach enabled the perpetrator to be identified, Jim ‘Fitz’ Fitzgerald, played by Sam Worthington, has pointed out that the his role in the series has characteristics of several other people in what is, in effect, a composite. I also found that the negative and obstructive attitude of Fitz’s bosses, while it effectively reinforces the drama, is probably exaggerated. Still, a series needs drama, and this one certainly has it. It also has, in Paul Bettany as Kaczynski, an extraordinary performance in a complex role. The central theme particularly appealed to me, fascinated as I am by language: the use of forensic linguistics, the study of patterns in speech or writing to identify the perpetrator in this case. Finally, you don’t have to be a royalist to enjoy The Crown, again from Netflix. The second season, which takes us from just after the end of Churchill’s post-war premiership up to 1963, is as enthralling as the first. Claire Foy and Matt Smith as the Queen and Prince Philip are as good as ever (for the last time: Olivia Colman is already slated to take over from Foy as an older Queen in season 3). 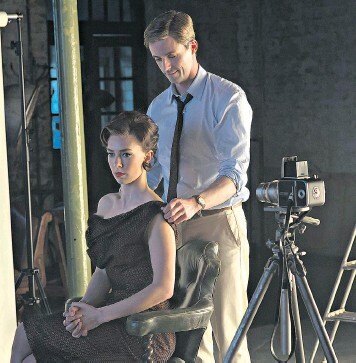 So is Vanessa Kirby as Princess Margaret and Matthew Goode – an actor I never tire of seeing – as Tony Armstrong-Jones (later Lord Snowdon). In contrast to the first season, the second has more incidental themes, such as the brief liaison between Princess Margaret and Billy Wallace, about which I knew absolutely nothing. I was equally unaware that the wife of Conservative Prime Minister, Harold MacMillan, had a thirty-year affair with one of his own MPs, Robert Boothby. 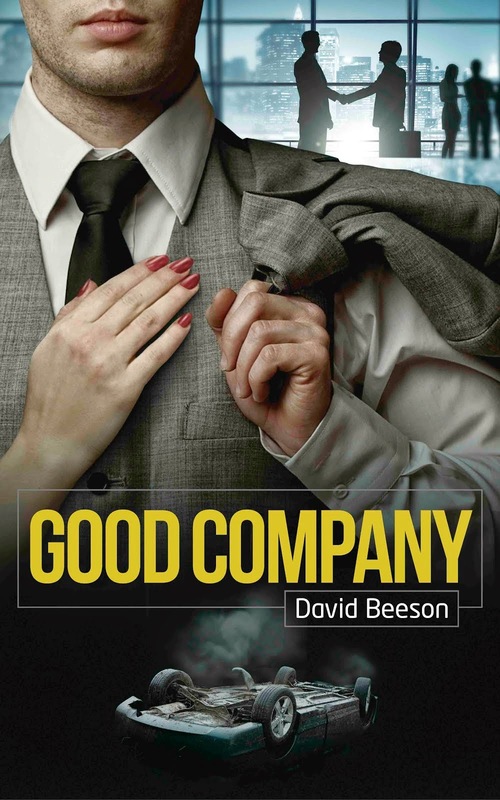 MacMillan’s portrayal by one of the more sensitive actors I know, Anton Lessor, rekindled an interest in a PM I know too little about. Funnily enough, although I never did much about it, I’ve been interested in MacMillan since the early eighties. 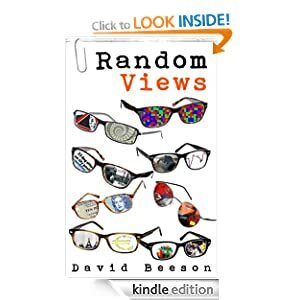 My boss at the time had previously worked for the MacMillan publishing house. He told me that the old man, who always looked extremely frail, would occasionally drop by to visit staff. Their fear was that the former Prime Minister might keel over in their office, so they would pray for him to move on to someone else before they had the embarrassment of having him die at their feet. 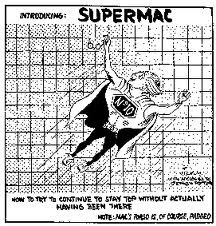 I’m sure there’s more than that to the story of ‘SuperMac’ as he was christened by cartoonist Vicky (Viktor Weisz). And I’m grateful to The Crown for reawakening my curiosity about him. Though I’m even more grateful to it for providing outstanding entertainment, along with Mindhunter, Manhunt: Unabomber and, above all the others, The Marvellous Mrs Maisel.